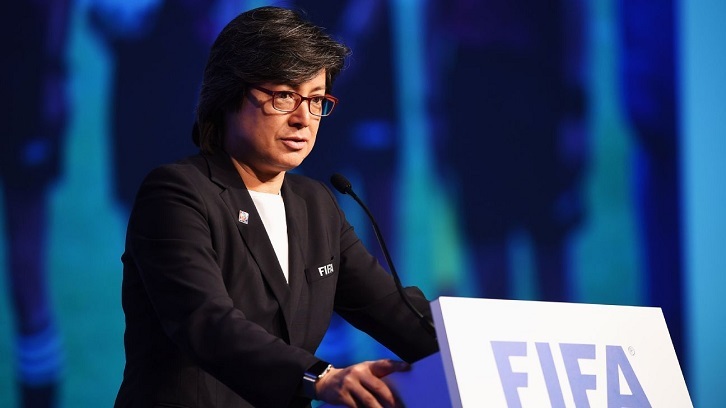 Bangladesh authorities jailed a senior member of football's world governing body on Saturday, hours after she was arrested for allegedly defaming the country's leader. Mahfuza Akhter, a FIFA council member since 2017 and national chief of women's soccer, had told a TV talk show last month that Prime Minister Sheikh Hasina had neglected football in the cricket-mad country. A magistrate in the city's metropolitan court denied her bail application in a hearing later that day, according to Mahfuza's lawyer Liakat Hossain said. "We sought bail for her after she was taken to the court. But our prayer was rejected," he added. Mahfuza's arrest came months after Bangladesh arrested and changed award-winning photographer Shahidul Alam with making "false" and "provocative" statements in a televised interview in August.